Activity will decrease a little in the next day but there still will be visible lights. In wednesday the Earth is going into a stream from a Coronalhole with bigger light shows the next 4-5 evening after. The cloudforecast is good so far. 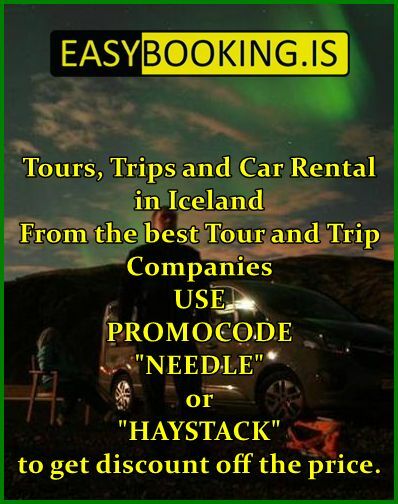 Fill out the form if you need more information about Aurora or Tours in Iceland. 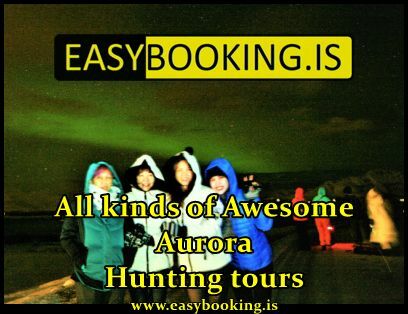 Easy Aurora is a ICELAND-based Aurora Information website. 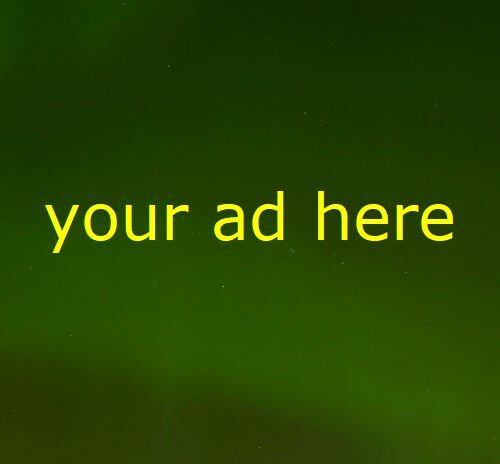 We are committed to service to all who may be interested in the Aurora and exploring Iceland beautiful nature and experience all that the country has to offer.